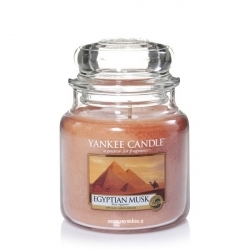 Egyptian Musk - Yankee Candle Ci sono 3 prodotti. 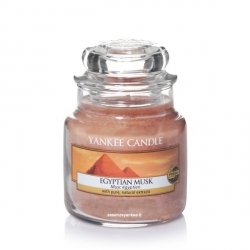 Egyptian Musk, Giara Grande - Yankee Candle. 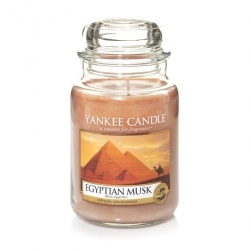 Egyptian Musk, Giara Media - Yankee Candle. 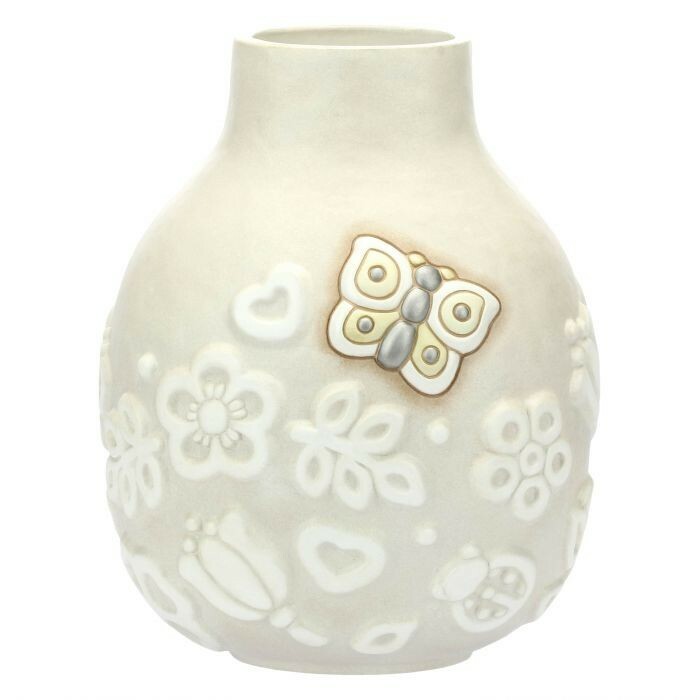 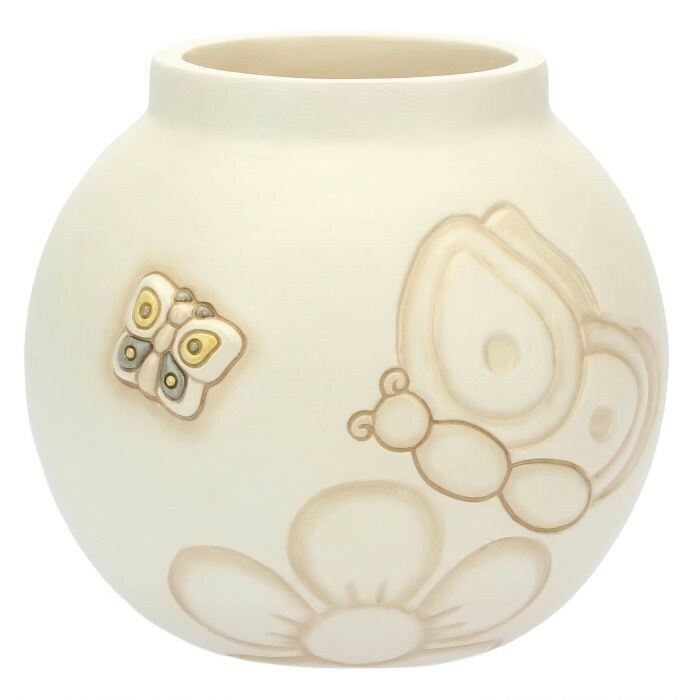 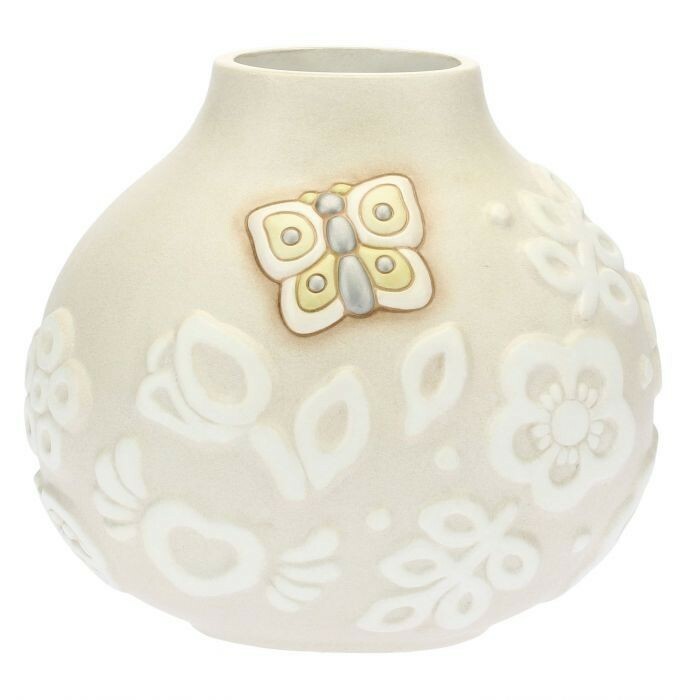 Egyptian Musk, Giara Piccola - Yankee Candle.